As We Know that WhatsApp has been one of the most popular and successful messaging apps in the smartphone era. 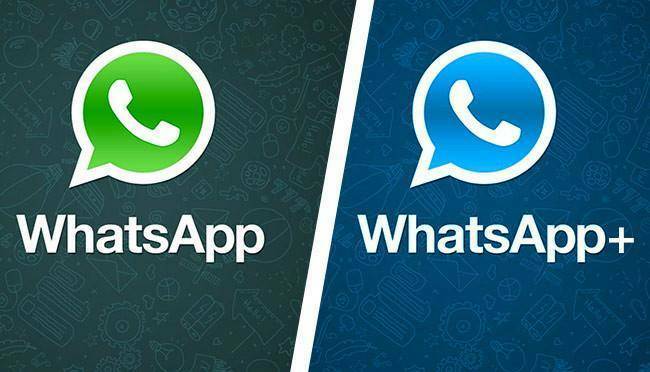 With competitors like iMessage, Facebook Messenger, and Android Messages, WhatsApp has seen immense success in both Mobile Operating, iOS, and Android. The success of the messaging app is its thoughtful features, a simple and fast user interface and most of all, an ad-free user experience. With a Jaw Dropping 1.5 billion users and 60 billion messages (sent per day), WhatsApp has one of the biggest databases of active users in the world. WhatsApp is expected to be updated with five new features in 2019.